We can relieve you and your staff of an enormous and time-consuming burden by taking care of all your accounting and book-keeping needs, including the preparation of your annual accounts. Alternatively we can recommend suitable computerised accounting programs. 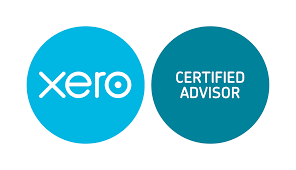 One such program is Xero, an online accounting system that’s perfect for small businesses. It’s secure, reliable and easy to use, with 24/7 support. Xero gives you a real-time view of what’s going on with your business, anytime, anywhere. Our first step is to gain a full understanding of your business. We then tailor our approach to your requirements so we can provide exactly the service you require. 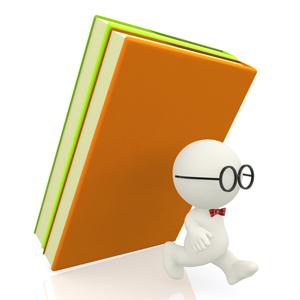 Contact Liric Accountants today to discuss how we can help you keep your books in good order.